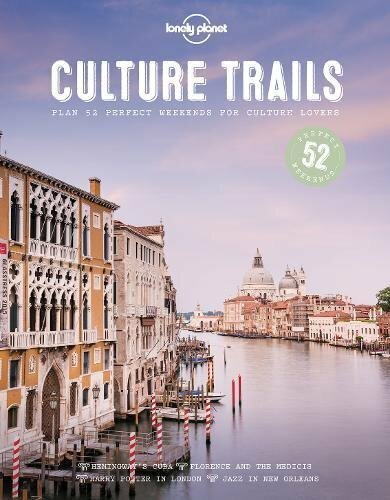 Greece Travel Secrets reviews the book Culture Trails by Lonely Planet, which has a section on Artistic Athens alongside 51 other perfect weekends for culture lovers around the world. 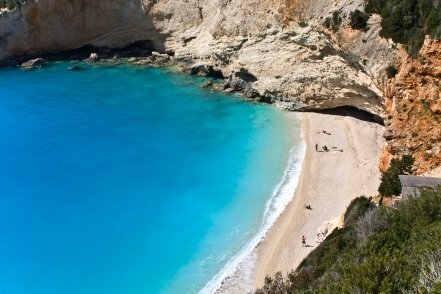 We worked with publishers Lonely Planet to bring readers of Greece Travel Secrets an extract from their new book Culture Trails. Click over to Artistic Athens and you can see a typical spread from the book. You can also visit one of our other travel websites, Pacific Coast Highway Travel, to read a second extract: Vintage Hollywood. If you want to know about the rest of the book, read on. We were impressed with the extracts we saw, and even more impressed when a finished copy of the book reached us. It's a big and handsome coffee table book that will make a great present for anyone you know with a bad case of wanderlust, or indeed a wonderful treat for yourself. You can see sample spreads from the book on this page and on the two extracts from the book, so we don't need to tell you how good it looks. Just imagine them blown up to full size. 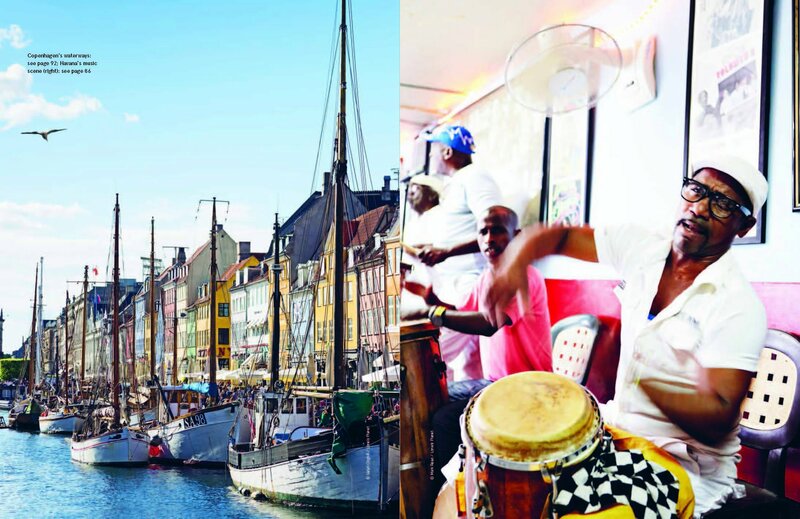 Each spread picks a cultural theme that's appropriate to the destination, so for Havana it's music, for Copenhagen it's design and for Ethiopia it's ancient religions. 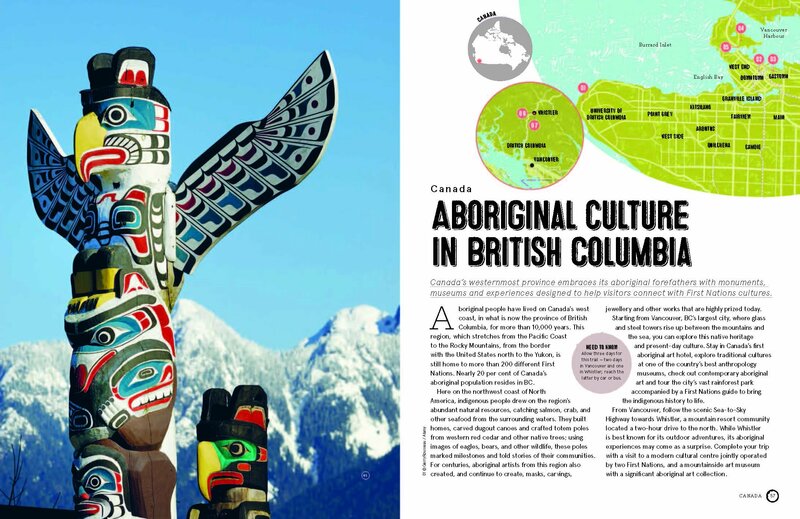 You can see that the cultural topics are quite wide-ranging, as are the destinations, from Australia to the USA. 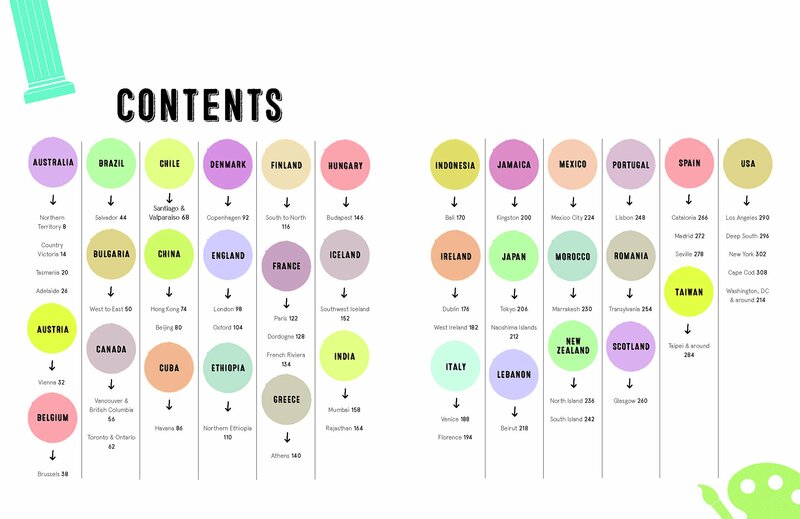 The 52 perfect weekends are spread across 33 countries. For European travellers there's plenty of inspirational choice ranging from Romania (Dracula, of course!) and Bulgaria's Soviet Ghosts, to Rock Star London and – very topical – Catalonia's Rebels. The spreads each have an introductory essay followed by a route linking all the main places. 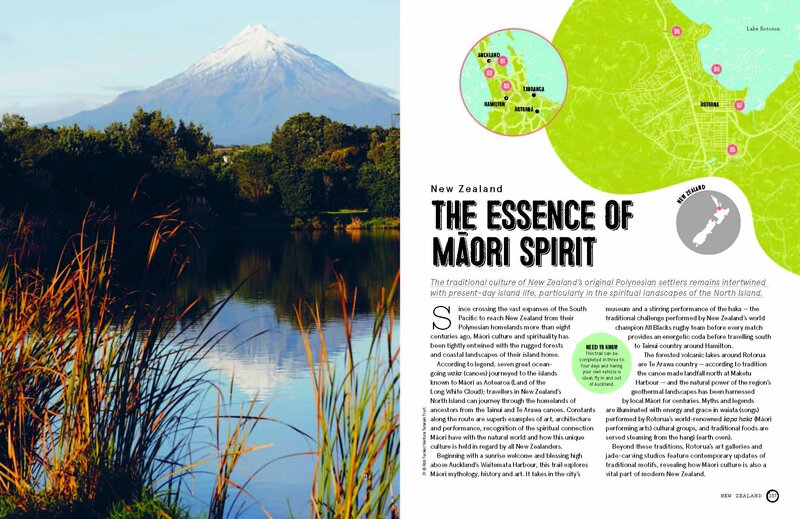 There are then suggestions on Where to Stay, Where to Eat and Drink, and Celebrations. This bit lists any special events related to the cultural theme so you can plan your visit to take them in, if you want to. If that doesn't get your travel bug itching, there's also Bob Marley's Jamaica, Venice's art masterpieces, comic-strip art in Brussels (great choice! ), and the creative artisans of Marrakesh. We loved the eclectic collection and it's certainly fired us up to take some of these culture trails. Don't expect the thoroughness of a guidebook, as the strength of this book is in enjoying the readable essays. The practical sections are limited to a couple of hotels and a couple of eating or drinking recommendations, though they're usually ones that link with the theme. You'll still need to do a little bit of work to turn these culture trails into perfect weekends. Other than that, you're good to go with this highly enjoyable book.